Blogging is one of the effective ways to communicate with others. It lets you share ideas and publish thoughts in the digital form. There are many people who make a decent income just by blogging. Write what you like, monetize, market products and show advertisements from top ad networks or direct clients. Isn’t enough to make your livelihood and beyond? The blogging career gives you full control over the work. There is no one to give you instructions, watch your each and every moment and scold. You can work as you like from anywhere and anytime you want. If you decide to start a blog, the next question arises. Which platform should you choose? We all know about WordPress, Blogger, Tumblr and other numerous platforms. Most of us started with Google-owned Blogger, as it is easy to use and free. Now technology has improved a lot. But Google Blogger is still in the beginning stage and it lacks many features when compared to other blog sites. It lags far behind WordPress like full featured options. Even though we can’t say that WordPress is the sole choice to start a new blog. Tumblr, Medium, Joomla are some other alternatives to WordPress to enter the blogging field. In this post, why we list 50 most popular blogging platforms on the web. WordPress is a popular option with amazing features, unlimited themes, and plugins to manage every part of the website. A WordPress powered site can be easily handled even by the beginners. It is highly customizable and used by more than 24% of the websites around the world. At present, about 65 million websites using WordPress’s Content Management System(CMS). This is a blog publishing service from Google. All blogs are hosted at blogspot.com. If you are having a domain address, it too can be used to replace the default URL. 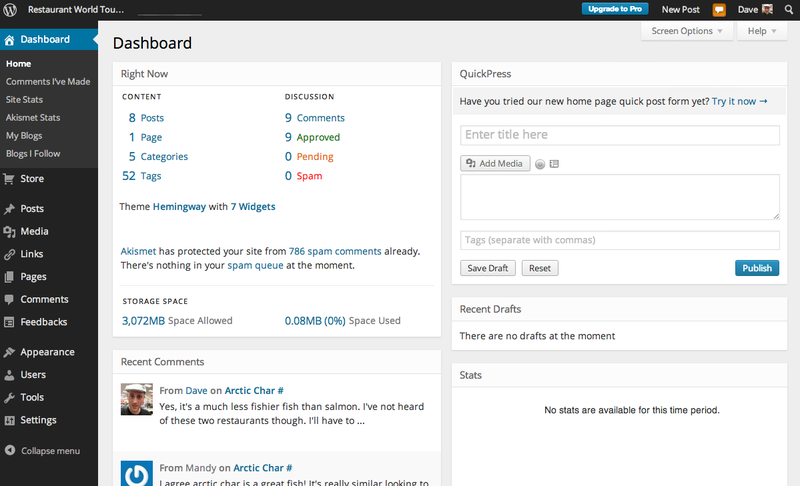 Users can create any number of blogs, up to 100, in a single account. But Blogger themes are very limited in number. It doesn’t support plugins as well and you will be able to perform most of the customizations through coding only. Tumblr is a microblogging website owned by Yahoo. Currently, over 188.7 million blogs are hosted on Tumblr. According to their official statement, more than 90 million articles are posting on the site every day. It is simple and light-weight. This is a free blog hosting service with subdomain WordPress.com. It has limited features and contains ads. If you want to get domain mapping, customizations, and others, go for the premium subscription which starts from $ 99 per year. 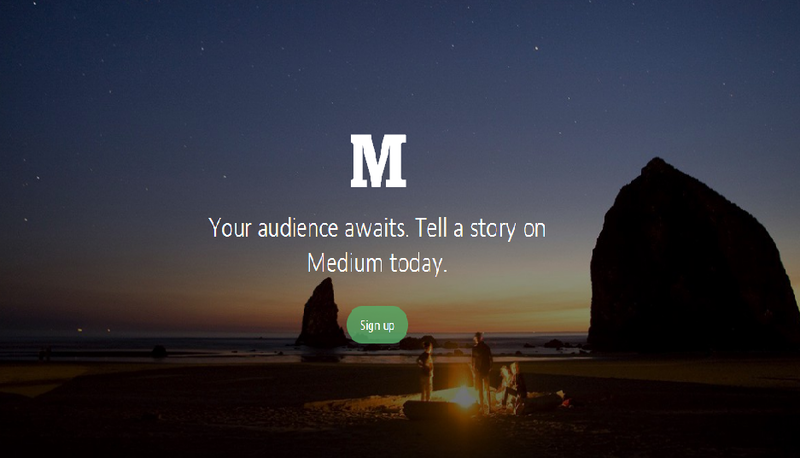 Medium is owned by Twitter founders Evan Williams and Biz Stone. It is cute and easy to use. In many ways, Medium is similar to Twitter, Digg, Reddit, and Tumblr. Posts can be upvoted similar to Digg and Reddit. It has more than 15 million users now. Bravenet is a free blogging tool as well as a website builder, which also provides hosting services to the customers. 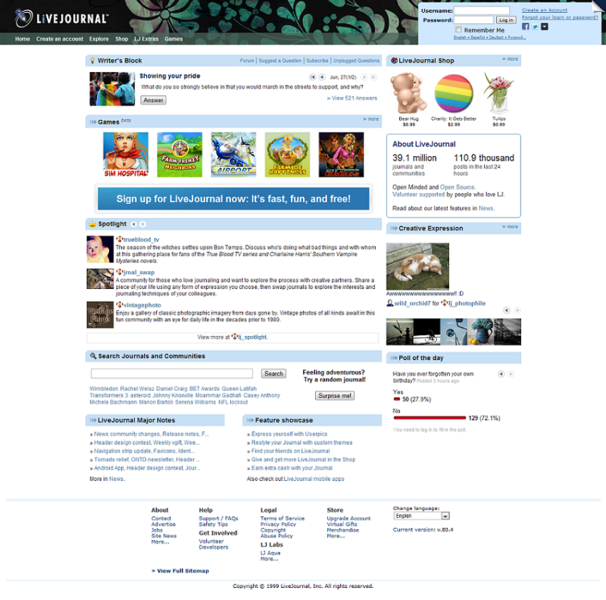 Live Journal is a blogging platform and social media site from Russia. It is free to use but premium users will get access to the S2 management and advanced features. Add interesting people in your friend list and get their stuff in your home stream thereafter. 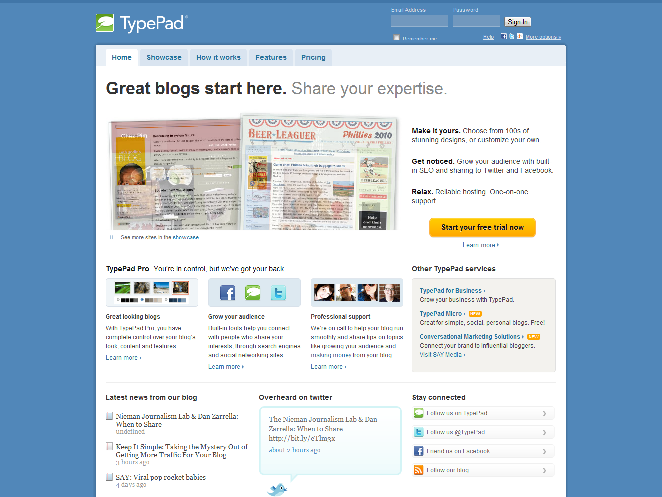 Typepad is one of the oldest publishing services. It is difficult to customize and only premium options are available now. 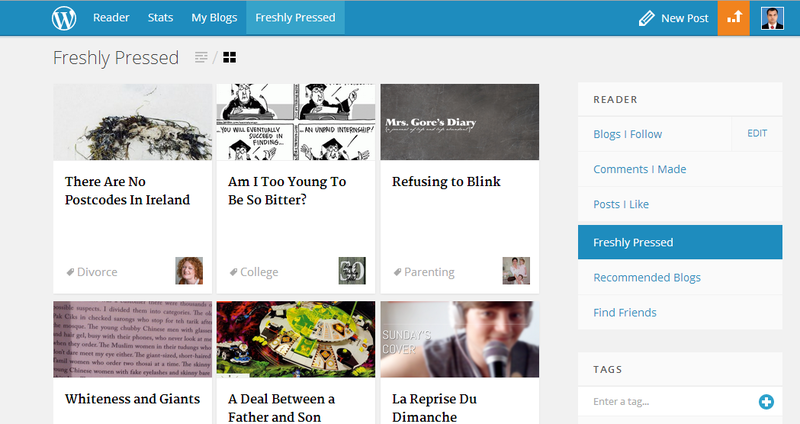 This is a free blogging platform with RSS feeds, polls, and so on. Joomla is the second most used Content Management System on the web after WordPress. Quora is a famous social networking site mainly concentrating on question and answers. We can create blogs there and can be shared among the others. 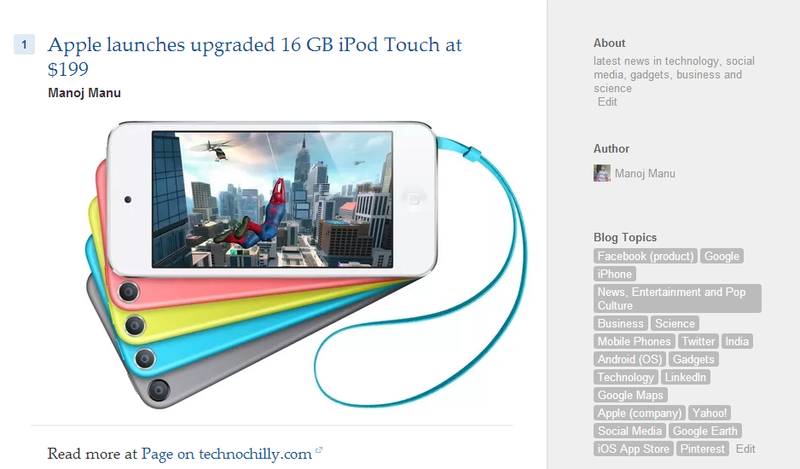 It is possible to add tags to the posts which will help to get more traffic. Quora blogs are easy to use but customizations are not available. The total number of reaches will be shown along with the posts. Silvrback is one of the latest services with advanced features and premium options. It is easy to use and domain mapping is also available. 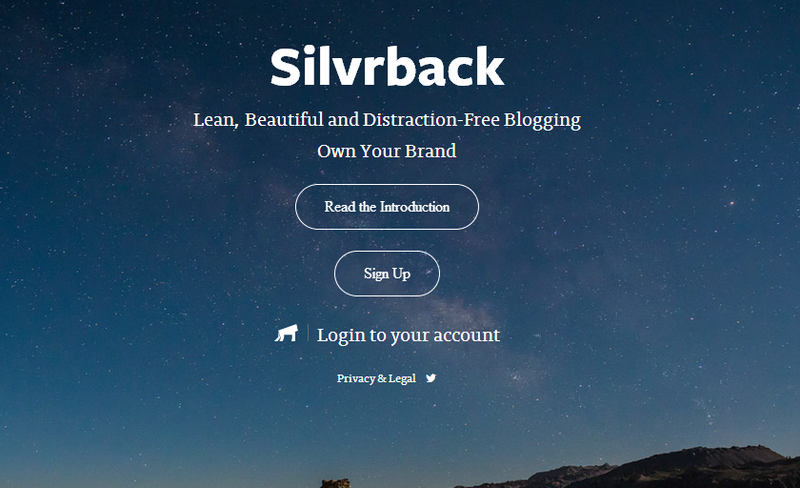 Silvrback comes with a neat interface and mainly used for business purposes. It is a simple platform with an attractive design and features like embedding videos, tweets, Instagram images into posts. 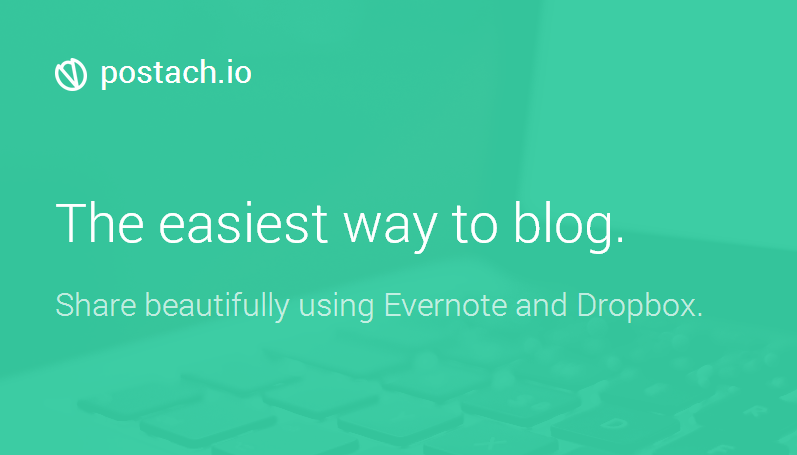 Postach can be easily synced with Evernote account and its premium membership will start from as low as $ 5 per month. Ghost is an open-source service. 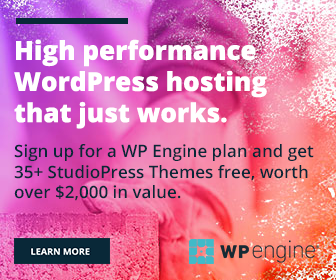 The program has a rich interface that can carry plugins similar to WordPress and offers many modern publishing tools to meet your latest needs. It works well on mobile devices also. Wix is another free blogging platform to create any kind of website. It comes with drag and drop tools and HTML5 capabilities. It gives you full control over the design of the blog with a huge collection of fonts, effects, galleries and unlimited customization options. Their library contains at least 500 high-quality and mobile-optimized themes which are enough to meet all your needs. This platform is mainly using for e-commerce purposes. Squarespace comes with a neat design and cloud hosting service. But unfortunately, it doesn’t have a free subscription service. Premium users should pay from $ 8 per month if choosing for the annual plan. Are you a blogger? Which is your favorite site to start blogging? Why? Kindly share your valuable feedback through comments. Nice run down of the options, I am a Blogger user myself but there are so many choices for people just starting. Back when I first got into blogging Blogger and WordPress really it. Great post.